Going where the winners go! 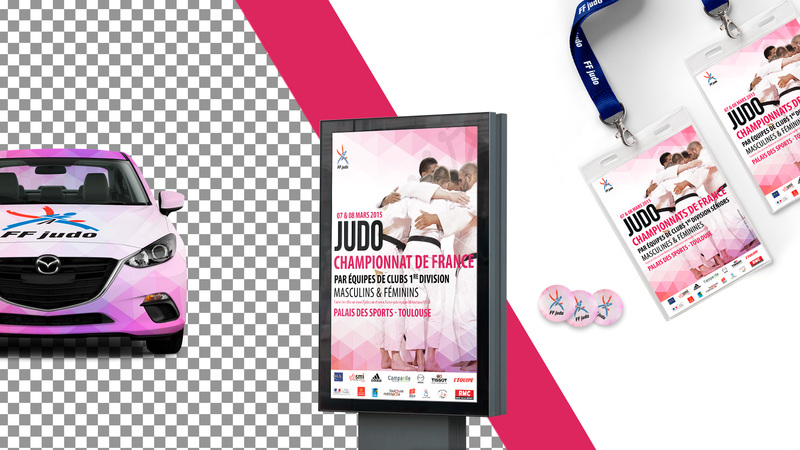 We established design, marketing & media relations strategy to develop judo french championship on a national scale and raise the perceived value of its properties. We started thinking on the construction of an identity system focused on the judo values & performance. The next step was the digital infrastructure with a website with mobile first strategy. From livestream to online ticketing, you should find all informations about the championship.